Still wondering what highly anticipated horror movies are still coming in 2016, check out the full list below. These films either continue horror franchises or have incredible talent attached. We included films from Adam Wingard, Fede Alvarez, and Luke Scott to Rob Zombie. Feel free to chime in with any horror films you are looking forward to watching in 2016. We limited this list to films with theatrical release dates and included some art and necessary information for each movie. There is still more to come this upcoming 2016 for horror films! This film stars Jane Levy returning under Fede Alvarez who worked together for the Evil Dead remake, Evil Dead (2013). Levy is willing to do anything, and Alvarez can deliver the frights, fear, and thrills. Official Synopsis: Rocky, a young woman wanting to start a better life for her and her sister, agrees to take part in the robbery of a house owned by a wealthy blind man with her boyfriend Money and their friend Alex. But when the blind man turns out to be a more ruthless adversary than he seems, the group must find a way to escape his home before they become his latest victims. 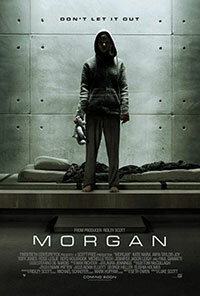 Luke Scott, Ridley Scott‘s son, brings us this sci-fi horror film that oozes with talent and had a terrific movie trailer. 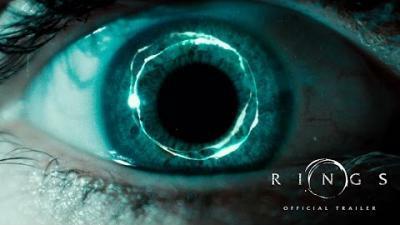 Think of Alien (1979) and Splice (2009) merged with all the best elements from each. 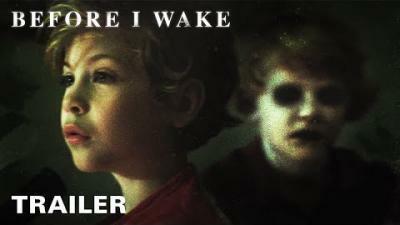 Before I Wake features some amazing special effects when the little boy who is the focus of the film either has good dreams or terrible nightmares that come to life. Official Synopsis: In this intense and heart pounding supernatural thriller, Jessie (Kate Bosworth) and Mark (Thomas Jane) decide to take in a sweet and loving 8-year-old boy, Cody. Unbeknownst to them, Cody is terrified of falling asleep. At first, they assume his previous unstable homes caused his aversion to sleep, but soon discover why: Cody's dreams manifest in reality as he sleeps. In one moment they experience the incredible wonder of Cody's imagination, and in the next, the horrific nature of his night terrors. To save their new family, Jessie and Mark embark on a dangerous hunt to uncover the truth behind Cody's nightmares. 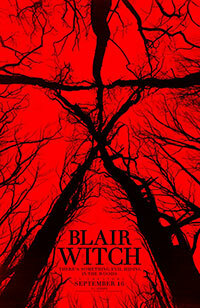 Blair Witch started off under another title of The Woods then was revealed to be a new Blair Witch movie under the directing skills of Adam Wingard. We all have an idea of what will happen but having Wingard make his spin on the story is great. 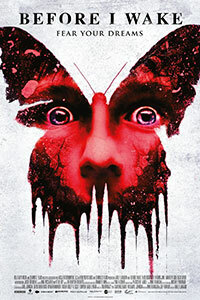 Official Synopsis: Near Burkittsville, in the Black Hills Forest, on the root of a lightning-struck tree, the couple of Lane and Talia find a DV tape sticking out of the ground. The content of the found tape is mostly footage of static, however, near the end, there is also an intriguing small part where someone is trying to escape from something that is after him, screaming and running in an abandoned house. After accidentally stumbling across the uploaded footage, James, believing that this is his final chance to put an end once and for all in the unresolved mystery of his sister's Heather disappearance, some twenty years ago in the same woods, he assembles a team of friends in search of answers. 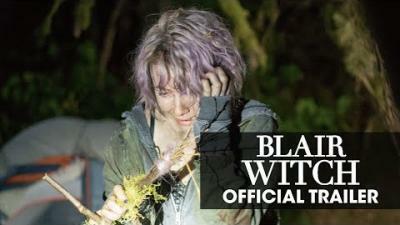 Sooner or later, the team will go astray in the heart of a green maze that is riddled with the chilling legend of Elly Kedward, the Blair Witch who relentlessly keeps messing with their sanity, gradually taking them down, one by one. Eventually, James will find himself in the epicentre of the evil activity, trapped inside the very house where his sister disappeared, unaware of the fact that, once more, the witch will demand her sacrifice. 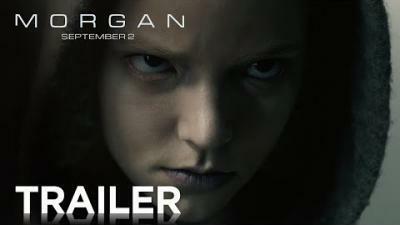 Phantasm: Ravager returns with many of the cast also returning to close the Phantasm story and lore. 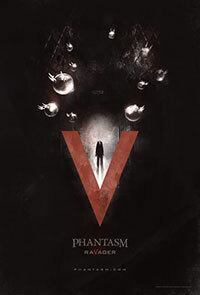 I know many of you have seen at least one Phantasm movie throughout the years and are just a little curious how it all will end. Official Synopsis: Reggie is wandering through the desert seeking out his friend Mike and the evil The Tall Man. Along his journey, he is hunted down by the dangerous spheres and stumbles upon the gorgeous Dawn. Out of the blue, he finds himself in an institution with Mike explaining that he has dementia and then in another dimension. Where is Mike? 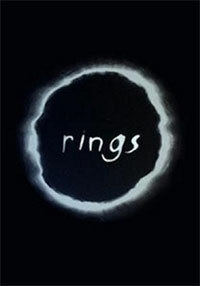 Rings will update the scares brought to us in the original film The Ring (2002). I liked the original and want to see they improve on the original for a new generation of horror fans. Although many of you may be looking forward to seeing Rob Zombie‘s 31. I am not going on the hype anymore and will wait to see what he delivers. Official Synopsis: The day before Halloween, five carnival employees are kidnapped & held hostage in an isolated compound known as "Murderworld". On Halloween, they are thrown into a sad**tic game called "31" where they must survive 12 hours against a gang of maniacs dressed like clowns. It's time to play 31.